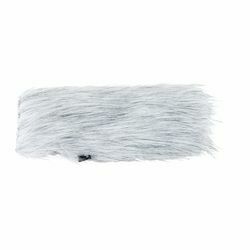 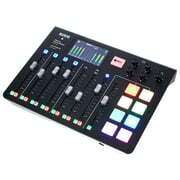 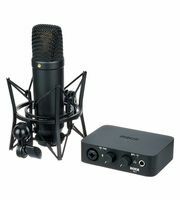 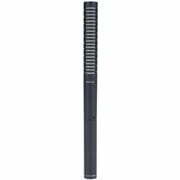 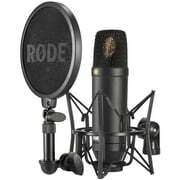 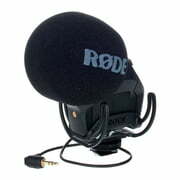 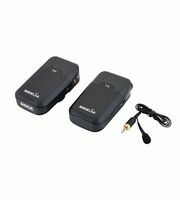 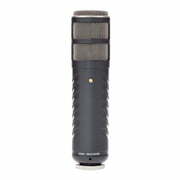 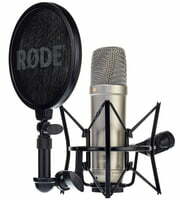 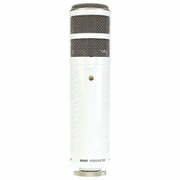 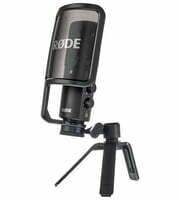 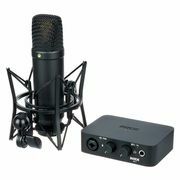 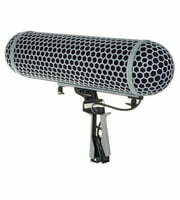 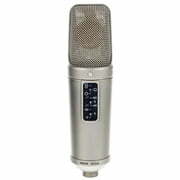 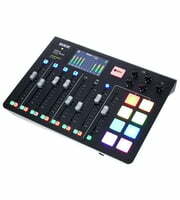 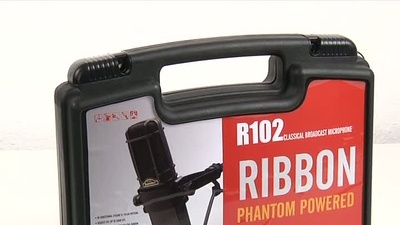 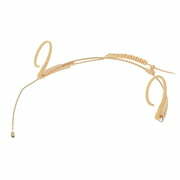 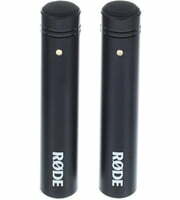 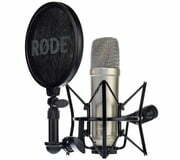 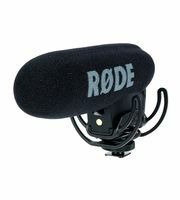 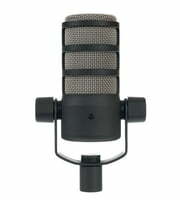 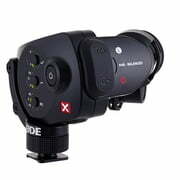 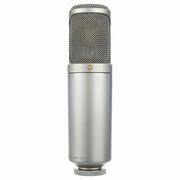 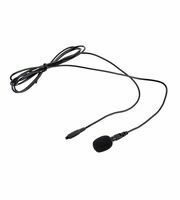 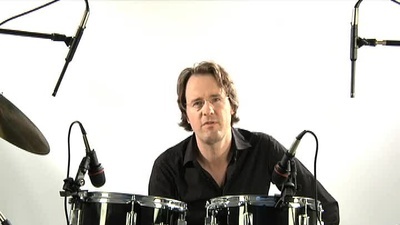 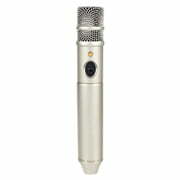 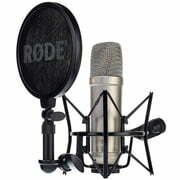 You can find 202 Røde products at Thomann 192 of them are ready for dispatch and 5 offers are in our current Hot Deals. 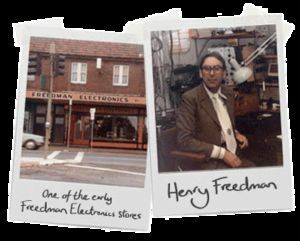 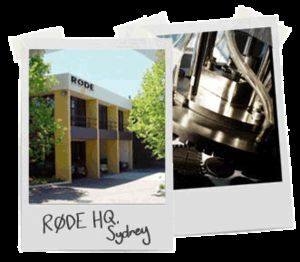 We've had Rode products in our range since 1997. 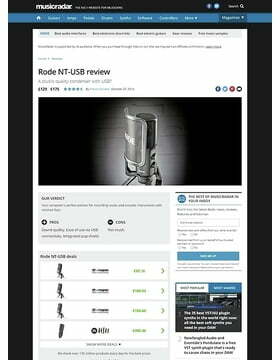 At the moment you can find a total of 11487 media, tests and reviews on Rode products - among them the following 1694 product images, 75 different 360 panoramic views, 339 sound samples, 9305 customers' reviews and 74 test reports from magazines (in different languages). 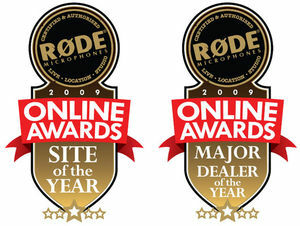 The product availability of Rode is at 96% which is significantly higher than the average brand. 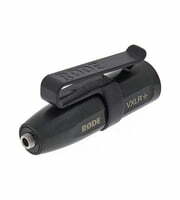 192 Rode products are in stock with us at the moment and can be shipped immediately or can be tested in our shop.